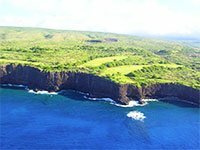 Star chefs and the dedication to the local farm-to-table movement have really changed the culinary landscape of the Big Island in the last 10 years. 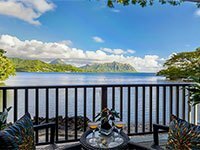 This new movement has put it on the gastronomical map with both casual tourists and foodies alike. 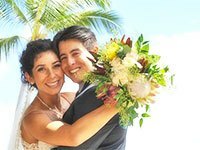 Professional chef and local celebrity, Sam Choy, has his newest restaurant Kai Lanai in Kailua-Kona. 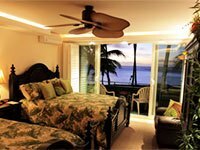 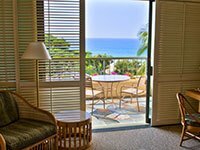 The resorts on the Kohala coast have also dedicated themselves to serving modern Hawaiian haute cuisine. 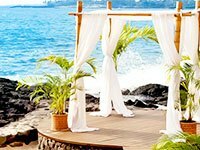 The restaurant isn’t just for the gourmand. 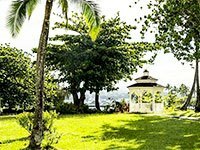 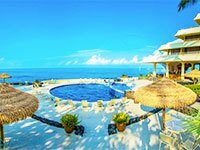 Reasonably priced organic fare and restaurants that serve “local food” can still be found all around the island. 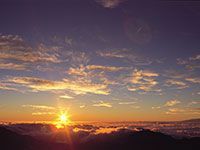 Teshima’s Restaurant in Kealakekua is a local landmark and has been serving “local-style” Japanese food since the 1920s. 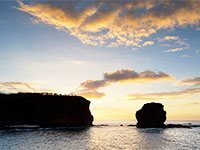 For the sweet stuff, Big Island Candies has some of the best chocolate-dipped shortbread cookies in the state and Punaluʻu Bake Shop has got you covered for the decadent Portuguese sweetbread. 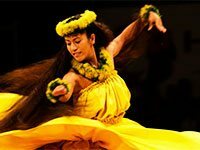 There are even festivals celebrating locally grown coffee and chocolate held throughout the year. 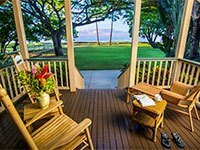 The Big Island caters to all price ranges and tastes. 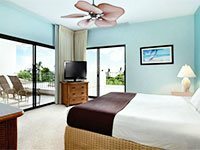 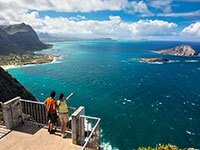 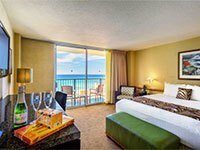 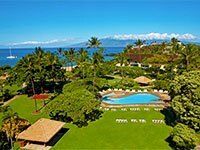 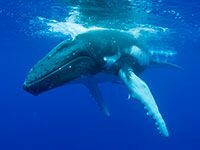 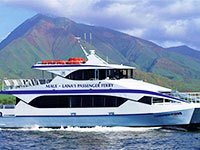 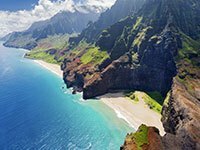 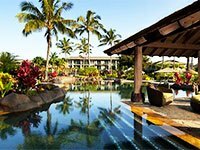 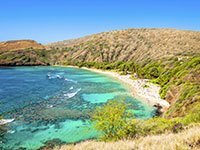 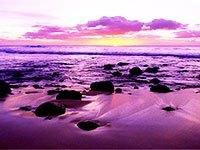 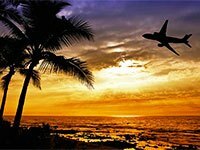 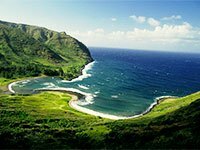 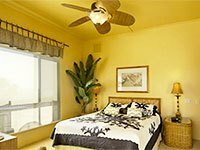 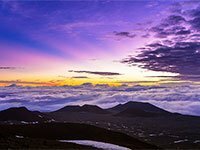 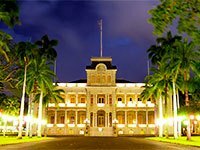 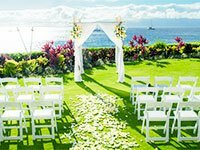 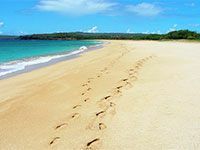 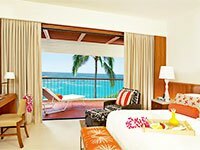 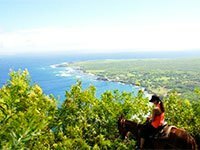 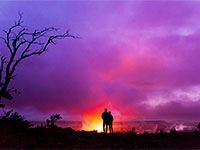 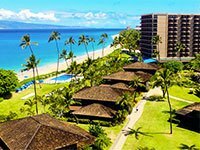 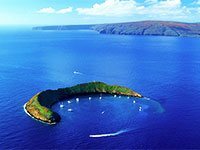 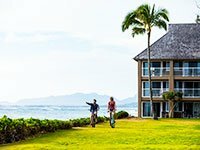 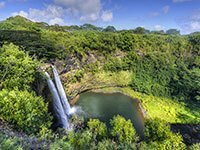 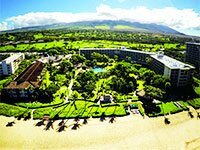 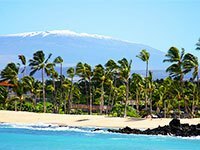 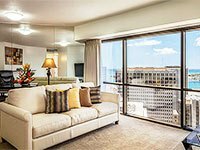 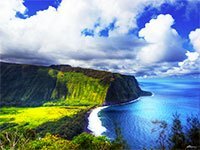 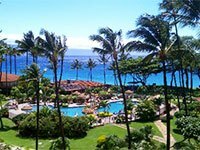 Sign up to receive discounts and specials on vacations to Hawaii from Hawaii.com, right in your email inbox — it's FREE!